For three days in the fall of 2006, an Internet writers' community came together in a heart rending vigil for a tiny baby girl, born before her time and taken from this world far too soon. 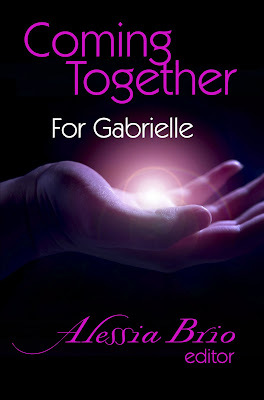 In her precious hours with us, however, Gabrielle reached more hearts than most people do in decades. Her life was not measured by the number of breaths she took but was measured by the depths of compassion she inspired.